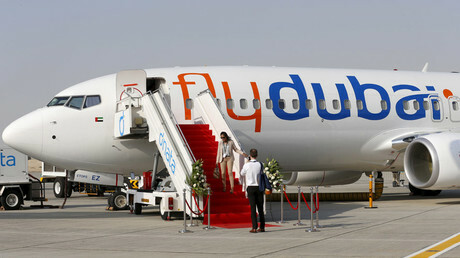 After a Flydubai whistleblower contacted RT, some 60 people claiming to work or have worked for that airline and Emirates contacted us with allegations of pilot fatigue and airline intimidation. They said complaints led nowhere as the aviation authority took no action, as it is controlled by the same people as the airline. RT has published accounts of only those people whose IDs have been verified. 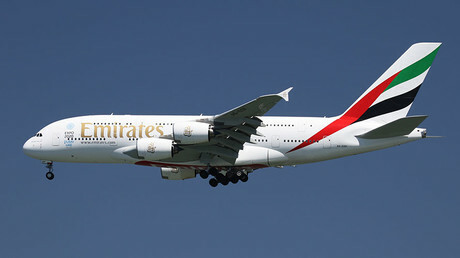 Crucially, many of the pilots described being discouraged to file reports, as there is usually no response – other than occasional threatening “warnings.” One of the latest pilots to speak with RT on condition of anonymity said that complaints of fatigue “end up” at the UAE’s General Civil Aviation Authority (GCAA), but generate no result. “The pilots at FlyDubai and Emirates are dangerously tired, and if you call in sick or sick fatigue you run the gauntlet of being delayed in your upgrade, which to a pilot is a slap at his profession and life, or reprimanded like a child and treated like a slave or non-professional,” the pilot said. He described the situation as very grave, considering the safety aspects of pilots flying while exhasted. — RT (@RT_com) 28 марта 2016 г. Another pilot, who is still working for Emirates, described several tactics used by the airline to intimidate employees into keeping mum about feeling tired. He told RT that, to keep their pilots from reporting their exhaustion, Emirates allegedly uses the threat of an internal investigation, which involves endless additional examinations for depression and other illnesses not related to fatigue. The General Civil Aviation Authority (GCAA) of the United Arab Emirates (UAE) was created in 1996. It has sole authority to control and regulate civil aviation in the UAE, and is charged with overseeing its safety and security. 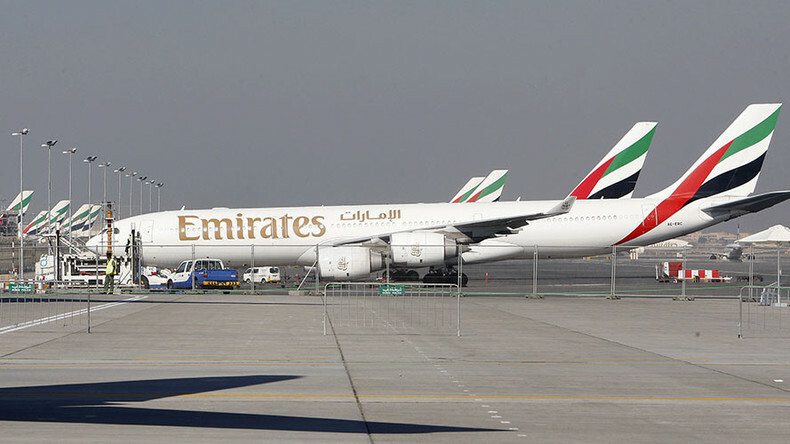 A number of recent reports concerning pilot fatigue in the UAE have raised serious questions about the organization’s effectiveness and oversight. 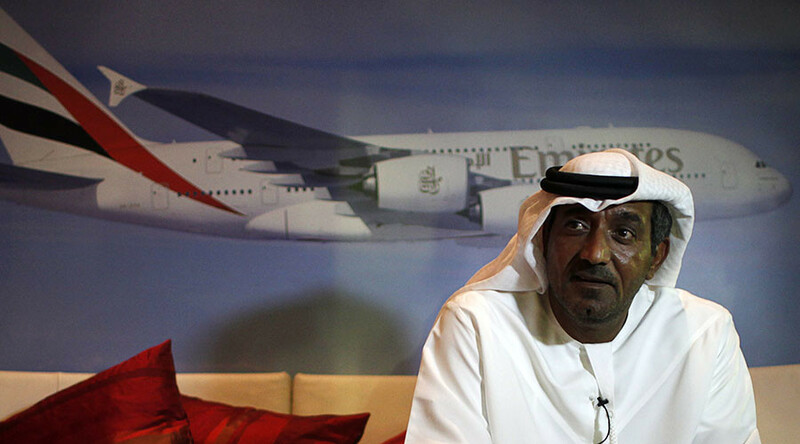 Speaking to RT on a condition of anonymity, a former Emirates pilot said that the Dubai-based aviation watchdog is not independent from the state, and thus cannot fulfill its duties adequately. 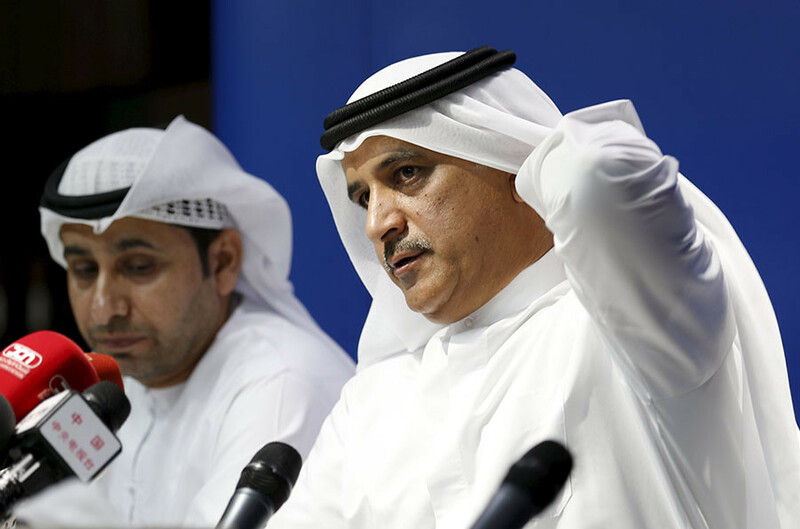 “The aviation authority in the UAE cannot under the government of Dubai [ensure] independent [monitoring] of these airlines,” he said. The absence of proper oversight has left pilots with no higher authority to complain to, and any reports that do get out are usually quickly “covered up,” according to the former pilot, who stressed that such misconduct would be impossible at European or US airlines, where independent aviation watchdogs monitor procedures. He added that, by continually turning a blind eye to complaints of pilot fatigue, the aviation authority has exacerbated the problem of over-exhausted pilots being pressured to fly. Another pilot employed by Emirates told RT that the aviation authority is controlled by the same people in charge of the airline. Specifically, he pointed out that the GCAA is chaired by the CEO of Emirates Airline & Group – Sheikh Ahmed Bin Saeed Al Maktoum. In order to tackle the issue of flight fatigue, Emirates has a special Fatigue Committee, in addition to its existing Fatigue Management System, the company spokesperson told RT. “AAIS assures you that all information that you have provided will be examined carefully to assess its relevance to the investigation and relies on your understanding of the protocols regarding the care of information affecting investigations. Pilots began reaching out to RT on condition of anonymity following its report citing a whistleblower pilot from Flydubai, who mentioned that fatigue may have been a contributing factor in the March 19 Rostov tragedy, which killed all 62 people on board. They expressed fear that the same kind of accident that happened in Rostov with Flydubai’s plane could happen with an Emirates flight due to the overextended hours worked by pilots. Ray Ronan, a former pilot and author of a book entitled Seconds to Disaster, which investigates cases of airlines skimping on safety standards for profit, told RT that watchdogs must obviously be separated from companies to ensure proper oversight. “There should be a complete separation between a company and the regulator that directs the company towards a safety culture…If there is a conflict of interests like that, that should be looked into. You can’t regulate an airline though which you have an interest yourself,” Ronan said. He cited the case of the state-sponsored Irish Aviation Authority, which even calls the airlines it regulates “customers,” as an example of a watchdog whose effectiveness he considers to have been compromised due to its cozy relations with the organizations it is charged with overseeing. European airlines also have “serious” problems with fatigue, Ronan said, stressing that the issue is not limited to the Middle East. “It’s almost an ethos within the airline industry, that if you don’t push your pilots to the very limits of flight time limitations, then you’re not running the airline correctly. And from an accountancy point of view, you’re not maximizing your profits,” he explained. Even worse, however, is a situation when a particular airline does not have “a culture system where you listen to your pilots,” Ronan pointed out, adding that the regulator must step in and deal with problems like pilots fatigue in that scenario. “If you can’t provide safe transport for people, you shouldn’t be in the business. The price of a ticket shouldn’t reflect the safety of an airline,” Ronan stressed, adding that “We do not have tired pilots” should actually become a selling point for companies.